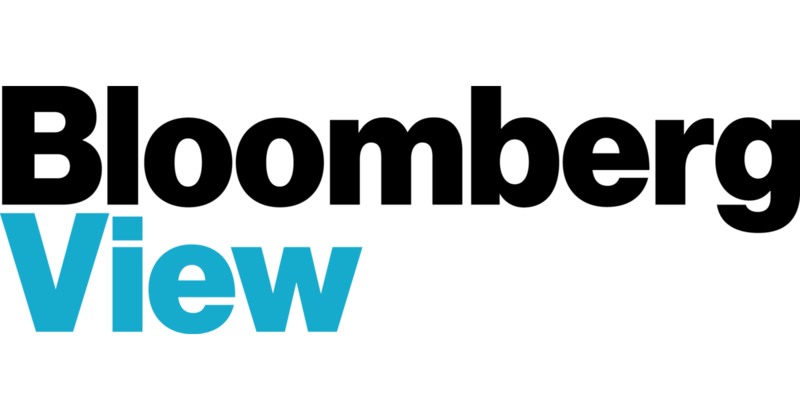 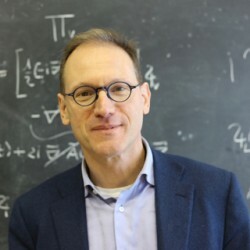 Roland Kupers is the Managing Director of NewEconomicMetrics B.V, and an independent consultant on Complexity, Resilience and Energy Transition, as well as a Visiting Fellow at the Smith School of Enterprise and the Environment at Oxford University. 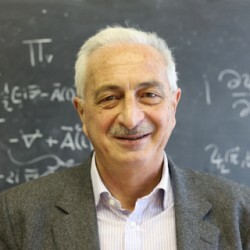 Andrea Zaccaria has a PhD in Physics from the "Sapienza" University of Rome, studying applications of concepts and methods borrowed from Statistical Physics and the Physics of Complex Systems to the study of Finance and Economics. 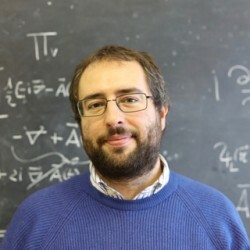 Andrea Tacchella has received his PhD in Physics at La Sapienza University in February 2015 with a thesis on the frontiers of the Economic Complexity Framework. 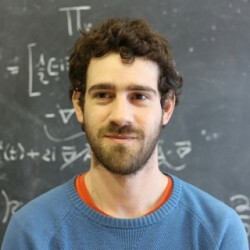 He is currently a post-doc researcher at the Institute for Complex Systems (ISC-CNR) in Rome.